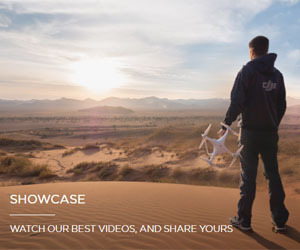 In recent years, the civilian drone has been widely used in the national economy because of its advantages of low operating cost and easy to use. The rapid development of domestic drone industry gets global attention and becomes a beautiful business card of Made In China. 1, Insisting on close cooperation between certification and operation, determining risks through pilot operation, connecting with certification requirements, and exploring certification methods with Chinese characteristics. 2, Adhering to the road of positive certification, that is, refining the standards and local regulations from the industrial standards, and exploring the certification path with ;Chinese characteristics. 3, Streamlining administration, delegating power and improving services. Taking advantage of the rich experience of domestic drone manufacturers, encouraging them to take the responsibility of airworthiness, making full use of information systems to implement supervision, creating a good interaction between industry and the bureau, and exploring a certification model with Chinese characteristics. 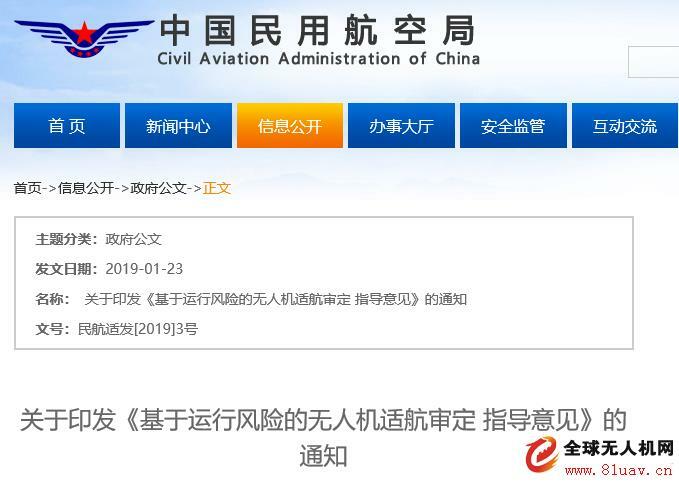 We hereby send this opinion to all units and request the Certification Divisions of Regional administrations / Xinjiang Airworthiness Office to forward this article to the drone design and manufacturing units of own jurisdictions.